Celebrate our Nation's independence with us as we promote the freedom of genital autonomy for all! 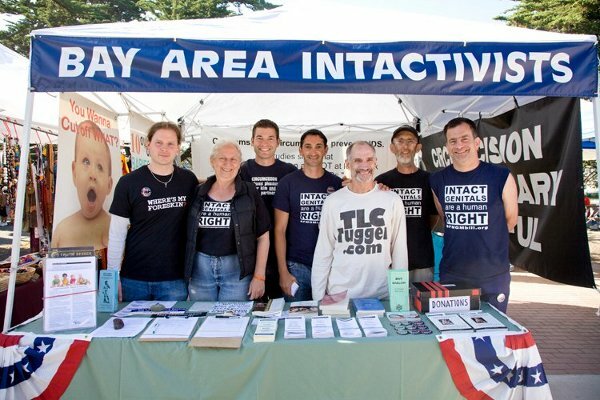 Bay Area Intactivists will have a 4th of July at Berkeley Marina booth to answer questions and provide resources related to the care of intact children, the damage of circumcision, and the techniques available for non-surgical foreskin restoration. Join us for this free event to learn why all children, regardless of gender, have a human right to genital integrity and be sure to stay for the fireworks at 9:30pm.